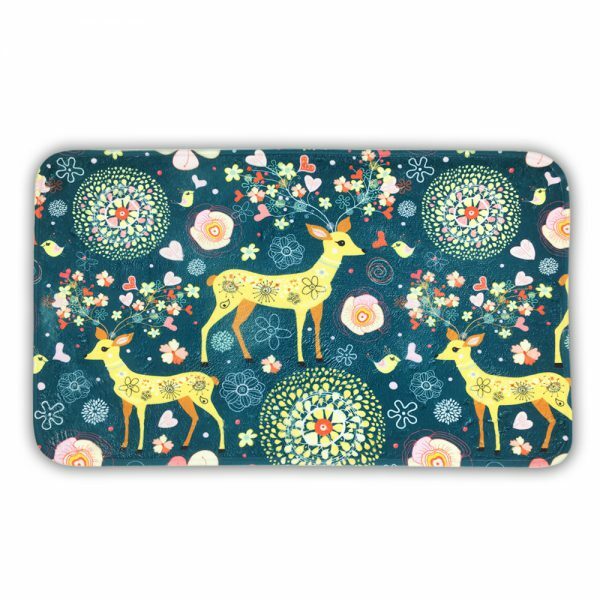 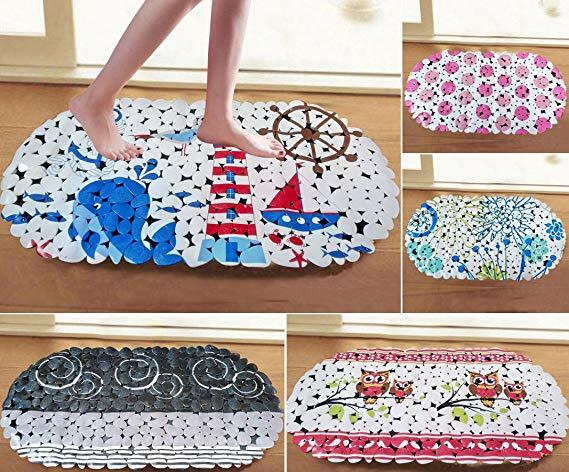 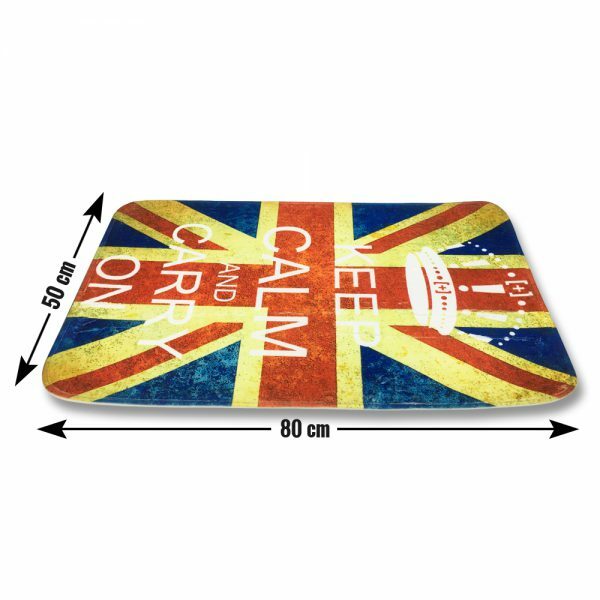 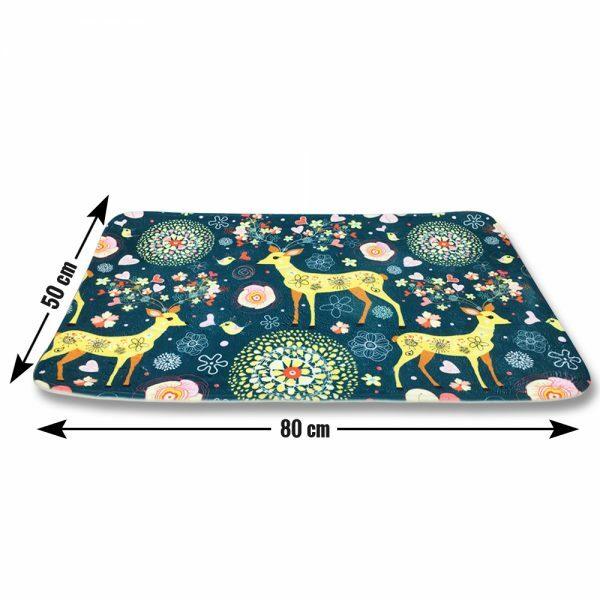 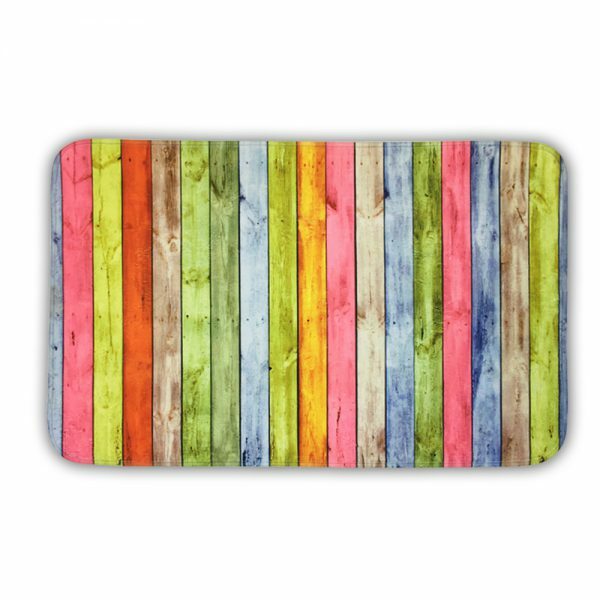 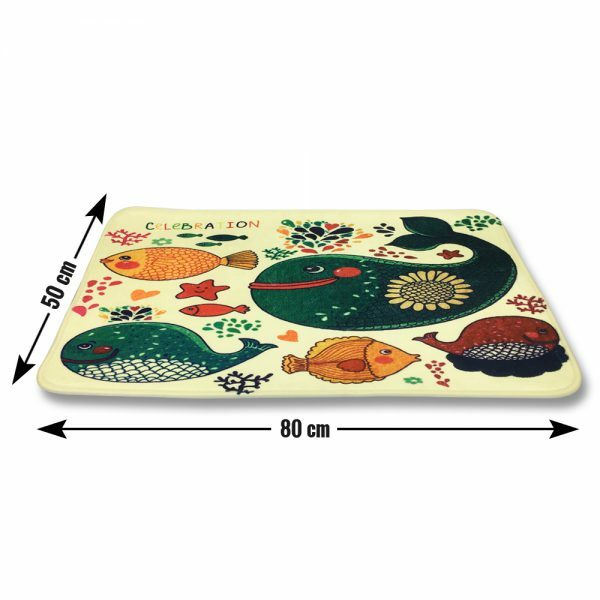 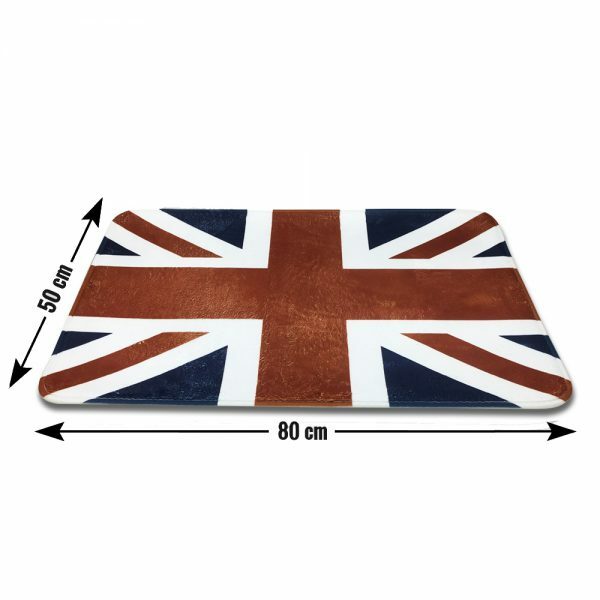 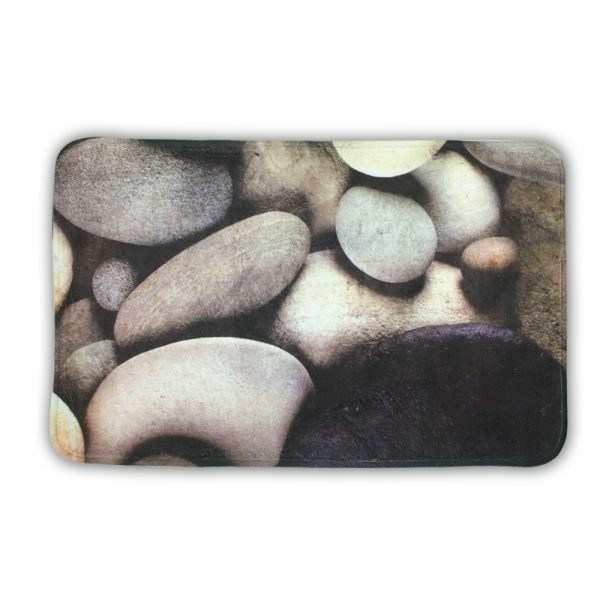  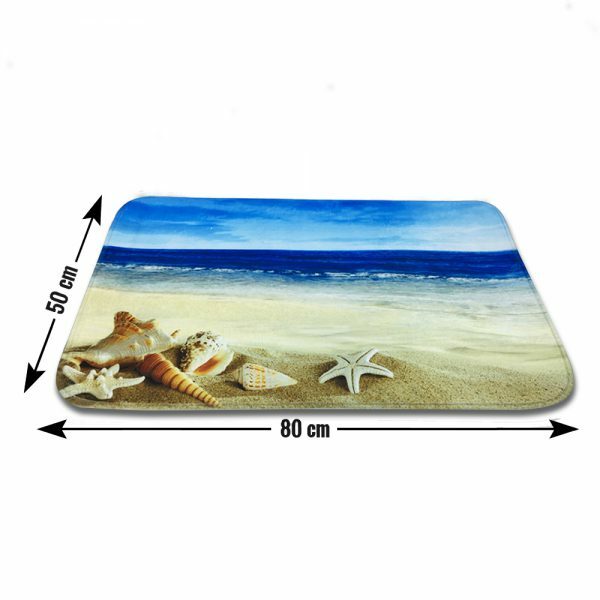 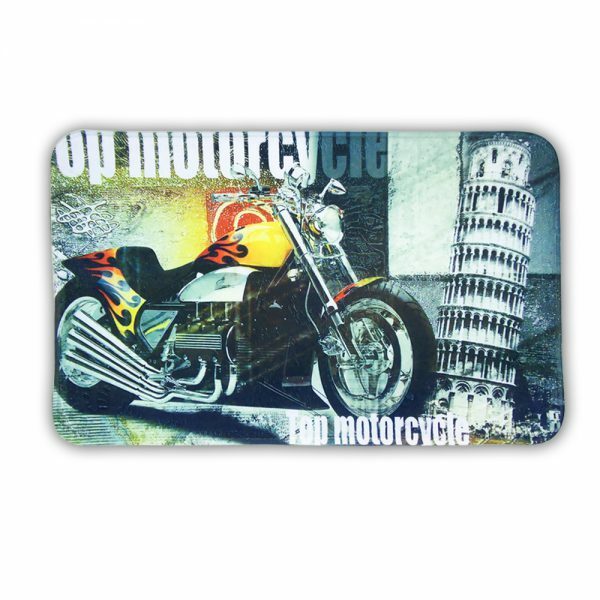 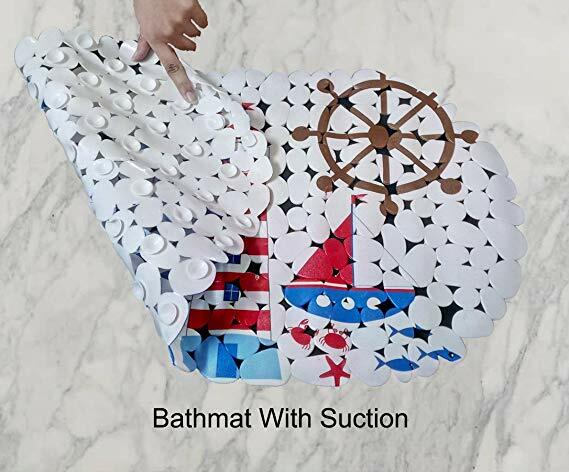 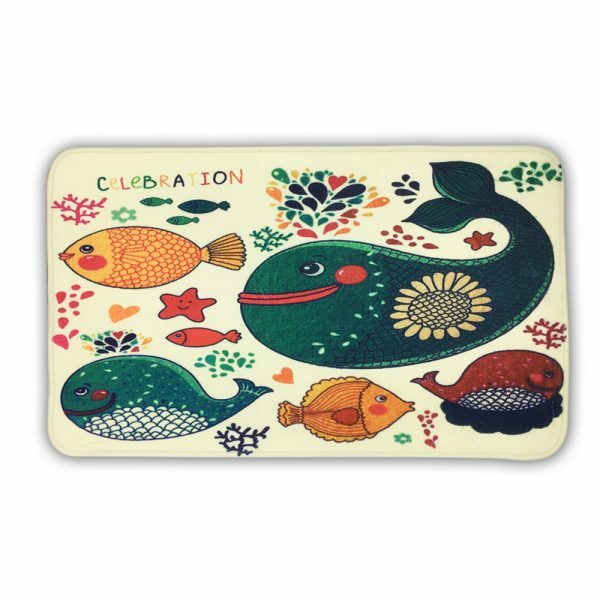 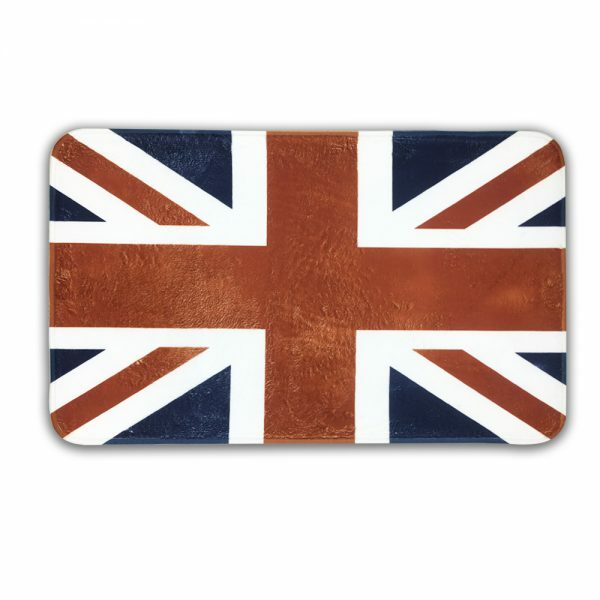 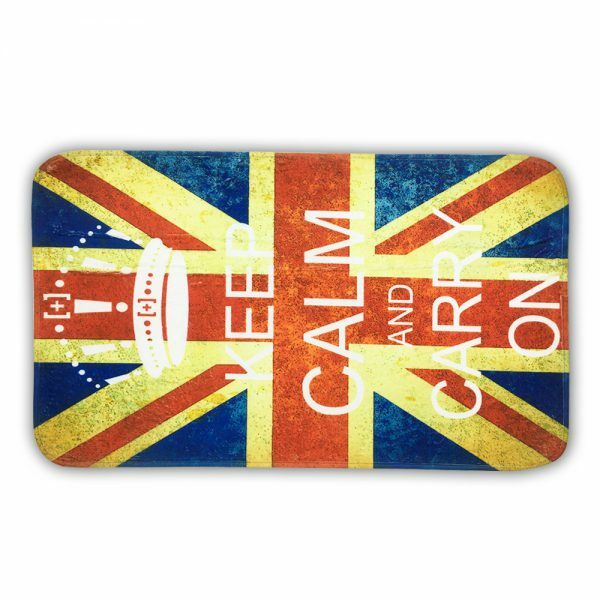 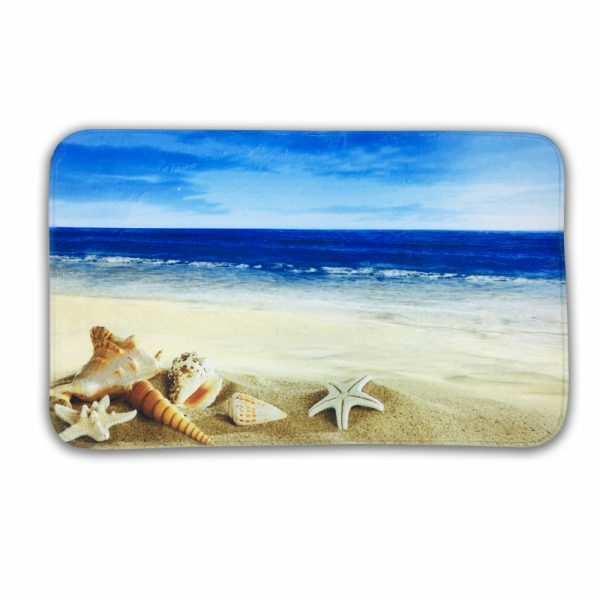 If you are seeking to have a sophisticated and exceptional piece of the anti-slip mat in your home, then your search is ended here. 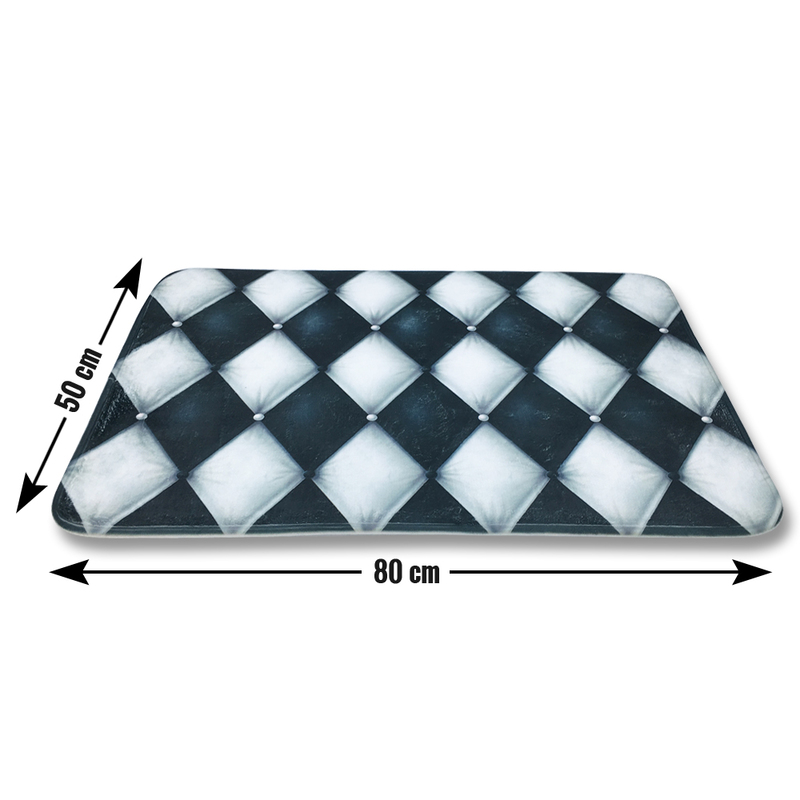 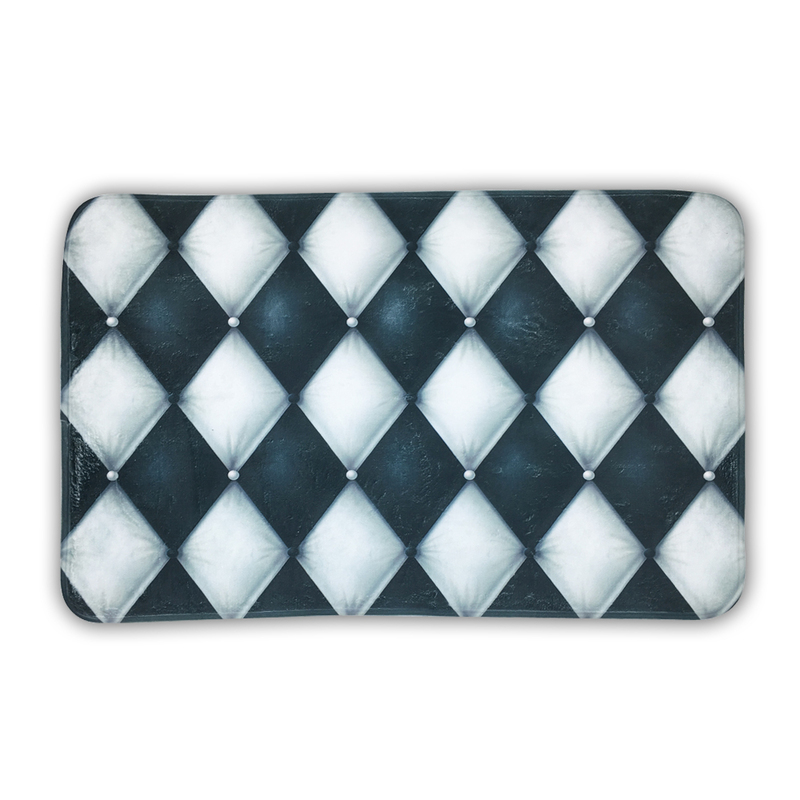 3D Rhombus shaped door mat designed in black and white colour is perfect to place in your home to get away all the dirt. 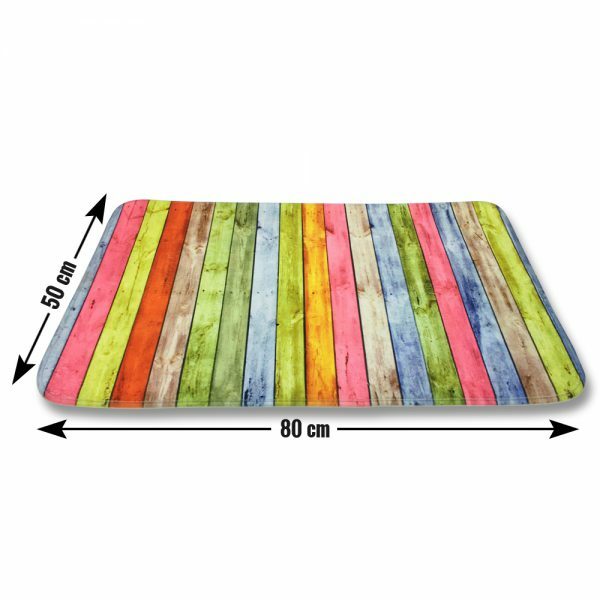 Featured with durability, non-slippery, and decent colours.